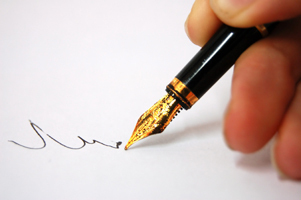 Parham Nassehpoor offers based on video conferencing online lessons for Persian Kamancheh, Tar and Setar. Santoori.com offers the most relevant Persian Kamanche of solid or striped bowl from economy up to reference class. 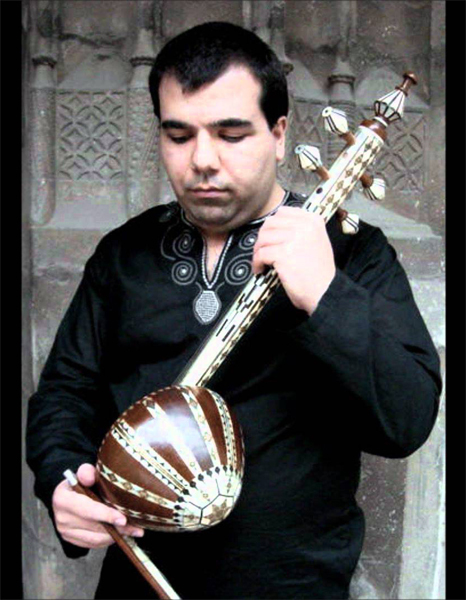 Kamanche is widely used in the classical music of Iran, Azerbaijan and many other oriental countries like Turkmenistan, Turkey, Uzbekistan etc. Persian Kamanche has two main tunings of 4th and 5th interval from 1st string to 3rd and 2ns string to 4th. 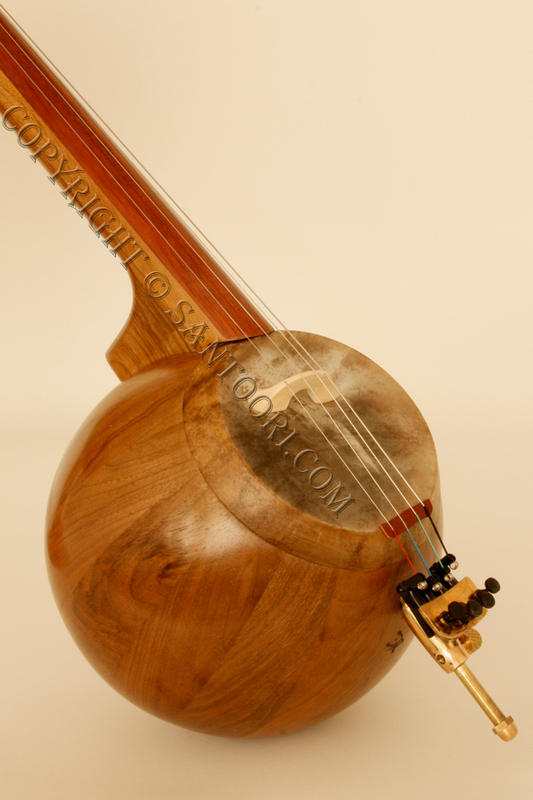 The term Iranian Kamanche is not the right term for this instrument as Iran is a multi ethnical country and the Instrument Kamncheh is related to the Classical Persian Music. 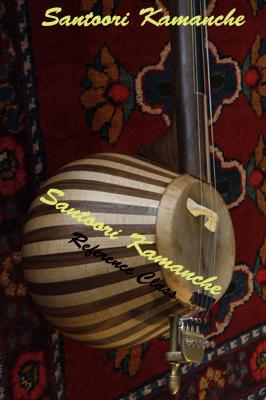 Santoori.com recommends the official webpage of Parham Nassehpoor for more information about Kamanche.